Application is open for the Global FinTech Hackcelerator 2016. The global accelerator program is designed to develop & scale your market-ready FinTech solutions with the industry. Get unparalleled industry access during the 10-week virtual program where you will be matched with technology industry experts and global investors/buyers from the financial industry, leading up to the demo day on November 15, 2016. $20,000 development stipend & additional $50,000 cash prize for the top 3 teams. 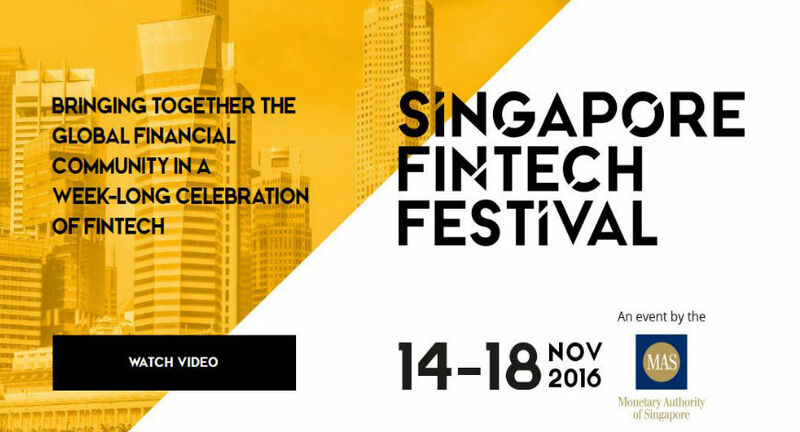 For more information, visit Global FinTech Hackcelerator 2016.